Calvin Klein is one of the leading fashion brands in the world with a modern, minimal and refined aesthetic. Quality fabrics and exceptional craftsmanship reinforce Calvin Klein accessories as a leader in their category. 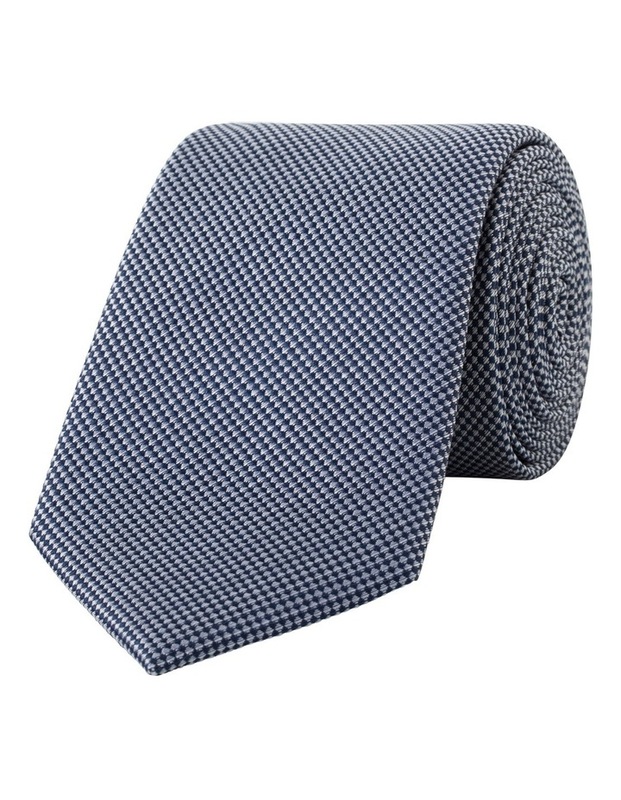 Crafted from 100% pure silk, this tie from Calvin Klein is the epitome of effortless cool. Featuring a 7 cm blade, mini check pattern and full lining, this classic design is perfect for both work wear and evening styling.